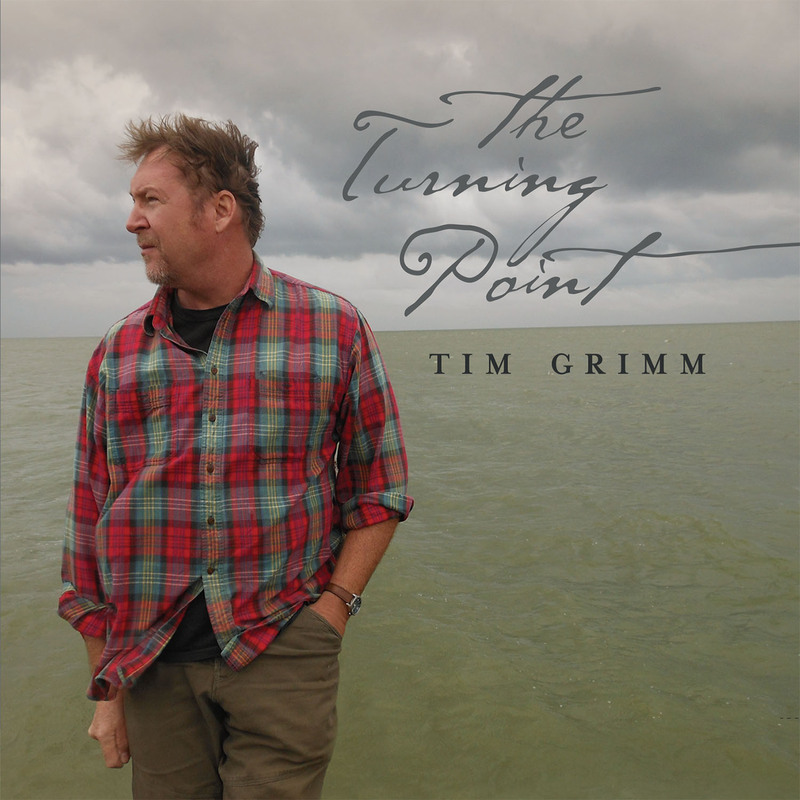 Track List Holding Up …..
Tim Grimm’s songs are full of the rural rumblings that have shaped his life – rich with descriptive details, and sung with warmth and intimacy. 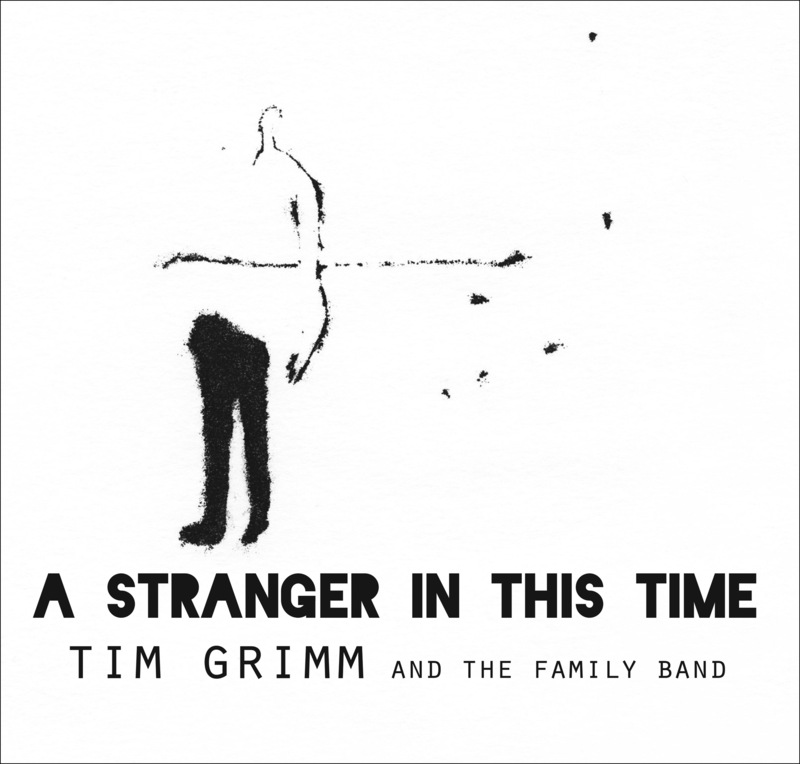 Holding Up The World, Tim Grimm’s fifth solo release in the past decade, is flavoured by the rural Midwest places and people he knows so well. The production is simple and he records his songs ‘live’ with guitar and vocal before layering instruments and voices to suit the song. Jason Wilber plays electric guitar, banjo and mandolin. 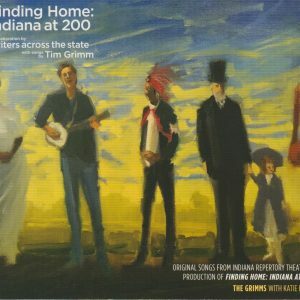 Most of the players hail from Indiana, including Krista Detor (vocals, piano), Jan Lucas (vocals, harmonica) and Jennie Devoe (vocals). 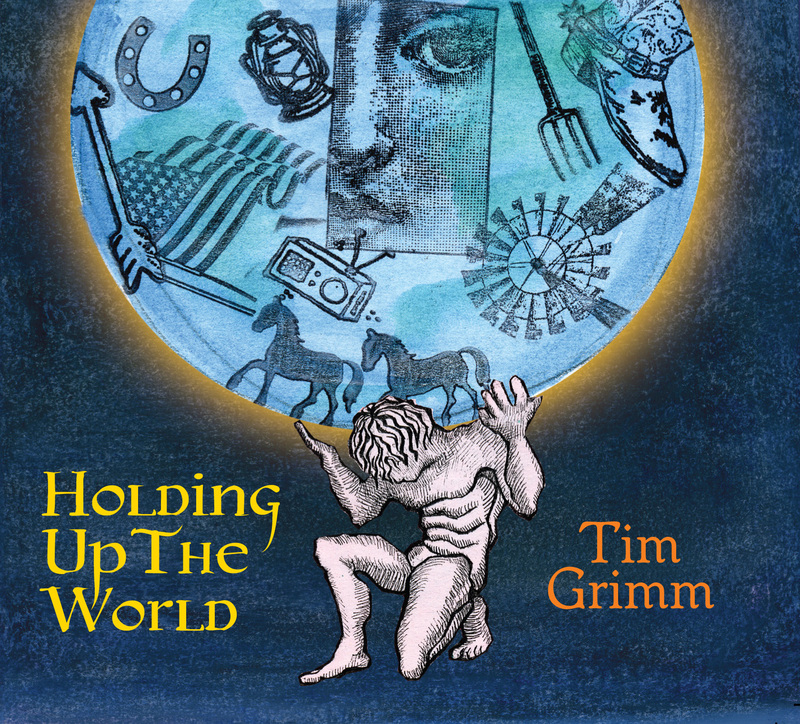 Holding Up The World examines what it means to be human, with songs that thoughtfully express anguish, uncertainty and yearning. 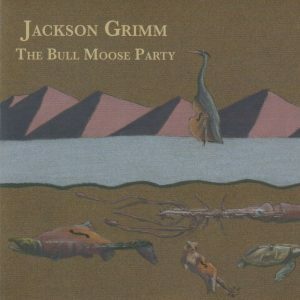 Grimm has been compared to Woody Guthrie, Johnny Cash and Bruce Springsteen, but his wise, reflective songs stand on their own. He even risks covering Bob Dylan’s Blowing’ In The Wind and gets away with it. Other highlights include the contemplative title track, Long Way Round, Heart So Full and the beautiful Krista. Highly recommended.